So, after your visit to the historic sites of Philadelphia, take the short walk down Market Street to Campo’s for a delicious Philadelphia cheesesteak, hoagie or any of our other Philly favorites. 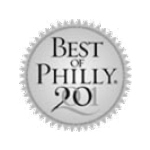 Campo’s both our classic versions of Philly cheesesteaks and Philly hoagies are consistently rated among the best in the city. 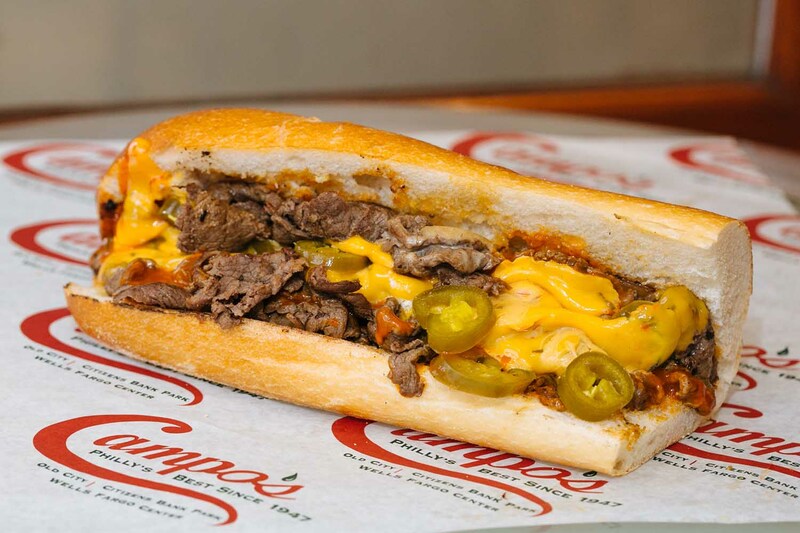 Campo’s will even ship a Philly cheesesteak or hoagie anywhere in the country. 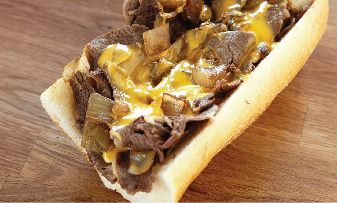 Since 1947 and for almost 70 years, Campo’s has offered nothing but the highest quality products… cheesesteaks, hoagies, and our other Philly favorites. Campo’s story is a story of family, of great food, and of the amazing city of Philadelphia. 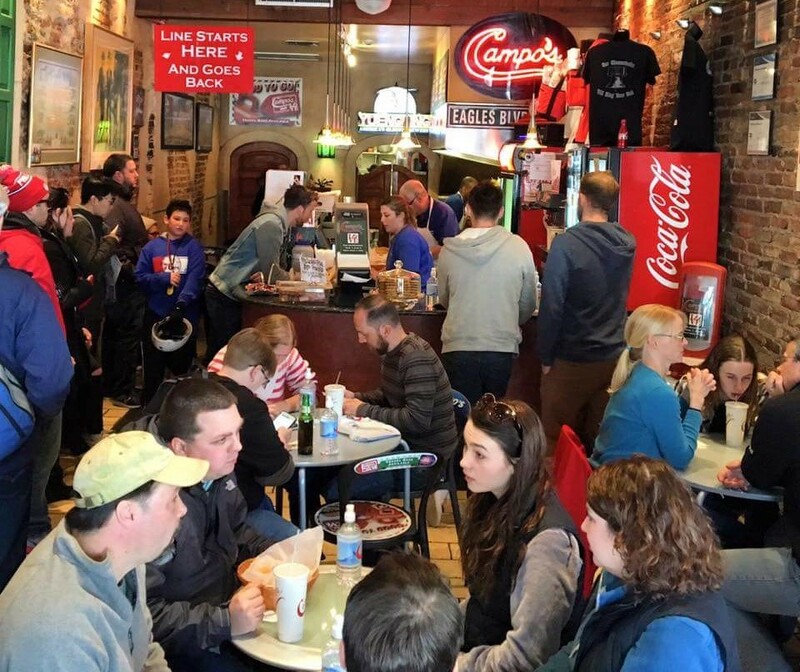 Campo’s Deli has been a Philadelphia staple for over seven decades serving up delicious, high quality Philly favorites to an ever-growing crowd of regulars. 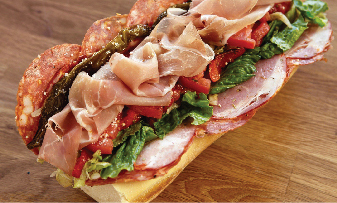 Whether you’re craving a traditional Philly cheesesteak, an Italian hoagie, a roast pork sandwich, or a meat-free option (the veggie hoagies and veggie cheesesteaks are fan favorites), Campo’s has you covered. You’ll be smiling from your first bite to your last—but don’t forget to leave room for a homemade cannoli or a slice of cheesecake for dessert. Campo’s is a family-owned restaurant, and though we’ve expanded to three locations since we opened our doors in 1947 (and become the official cheesesteak of Wells Fargo, Home of the Philadelphia Flyers), we’re proud to hold onto our original local spirit. We specialize in those classic Philly foods. 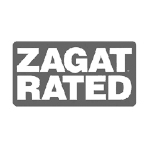 We offer the best Philly cheesesteak in Philly, and we know there's something extra that keeps our customers coming back—a dedication to personal service that can't be paralleled. As Mr. Campo says, "That's not just a sandwich, that's someone's meal! Make it great!" Our hometown pride extends to our fantastic partners. 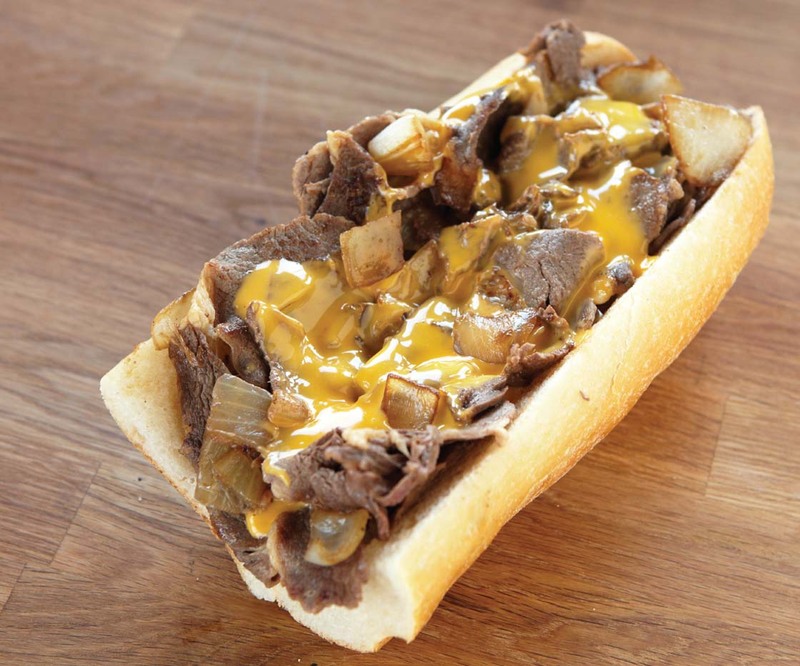 We offer the best Philly cheesesteak and team up with the top Philadelphia-based food and beverage companies that are known for their outstanding products. 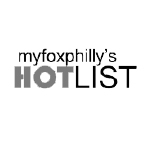 We rely on Yuengling and Yards Brewing Company for the best in local beers, Dietz & Watson for the highest quality meat and cheese, Vegadelphia Foods for our tasty vegan menu options, Abruzzi Bakery and Liscio’s Bakery for our unparalleled baked goods, to name a few. These relationships allow our Philadelphia sandwich shop to deliver high quality foods and make our customers very happy. After all, our first and most important goal is to make sure everyone leaves Campo’s happy and full. 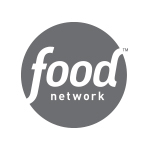 That’s why in addition to perfecting our traditional Philly favorites, we offer a huge range of vegetarian, vegan, and gluten-free menu items, plus a kid’s menu so good that you may be jealous of your little ones. Once someone gets a taste of Campo’s delicious food, they can’t wait to visit again. So we decided to make it easier on our customers who aren’t Philly natives by offering up some amazing take-away and delivery options. On your way out the door, you can order a Philly cheesesteak or hoagie to take home for a loved one or just a midnight snack—what could be a better souvenir? Campo’s signature “Good to Go” thermal travel bag will keep your Philly cheesesteaks fresh and delicious. 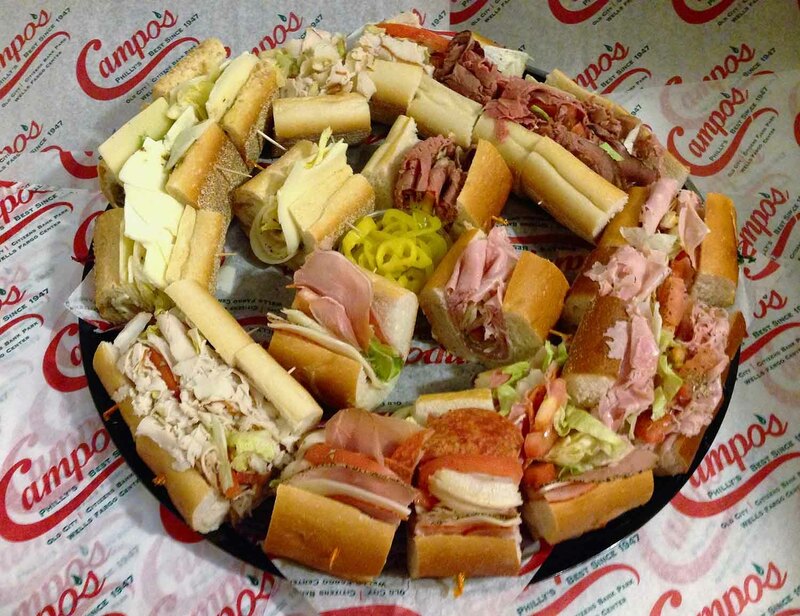 If you’re a little farther away, Campo’s delivers anywhere in the country overnight. Campo’s is well-known for our outstanding catering service too. 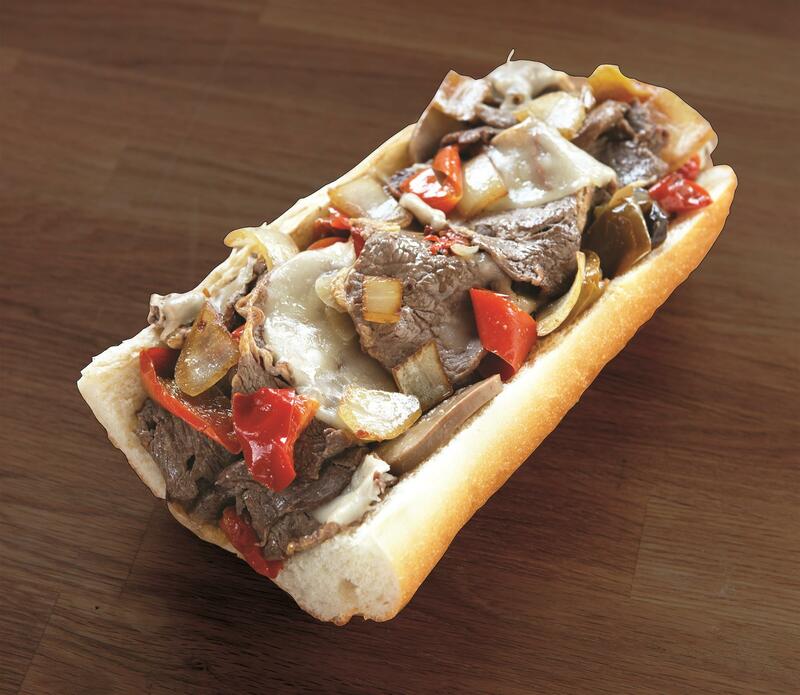 In addition to the best Philly cheesesteak in Philadelphia, we’ll prepare a whole delicious meal for you. We can create menus suitable for birthdays, graduations, corporate events, buffets, and more, designed to fit a party of any size or budget. 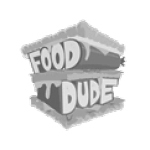 You can even order up boxed lunches to serve groups on the go. 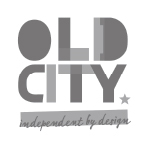 We’ll deliver them to Old City bus terminals or other popular attractions, including the National Liberty Museum and the Independent Seaport Museum. 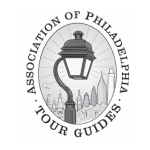 Whether you’re a local or a visitor, we guarantee that you’ll end every trip from Campo’s convinced that you’ve just experienced a true taste of Philly—the fresh, delicious food, friendly service, and neighborhood vibe is something you’ll remember and crave forever.